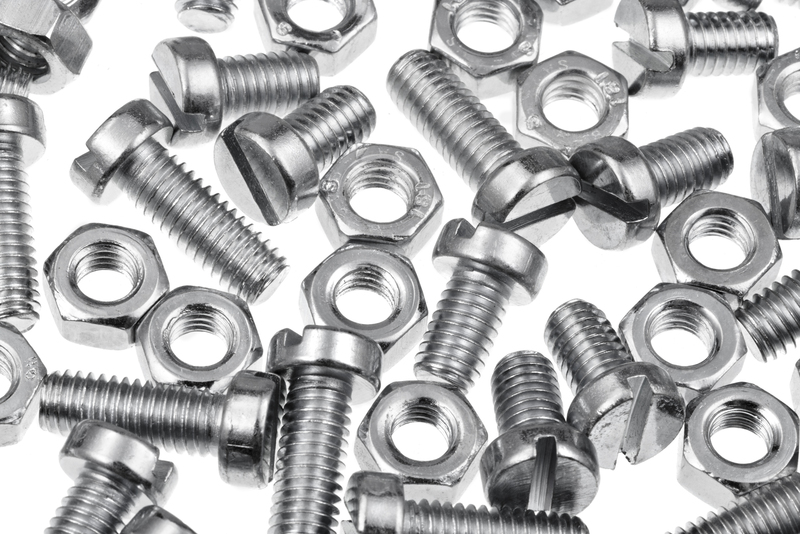 Shop state-of-the-art tools, fasteners and the latest safety equipment. Get industrial insights from construction experts you can trust. Find builder innovations and answers in one convenient location. Get the construction connectors needed for any project. Get the construction tool and safety insight from experienced professionals who understand your industry and what you need. Learn from our highly trained and experienced service representatives who are ready to share their industrial knowledge and insight. 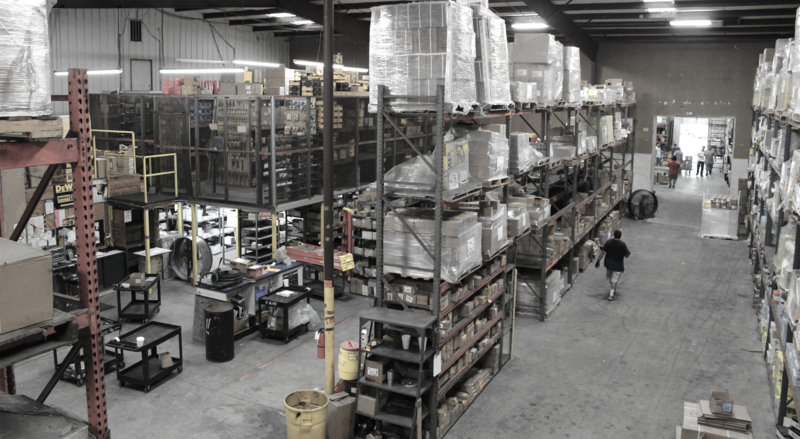 Find what you need, when you need it from our expansive, on-site inventory featuring leading construction tools and equipment. No matter where you are, we'll bring your construction needs to your specific location. We'll even come to your location for special training for any of our safety equipment. 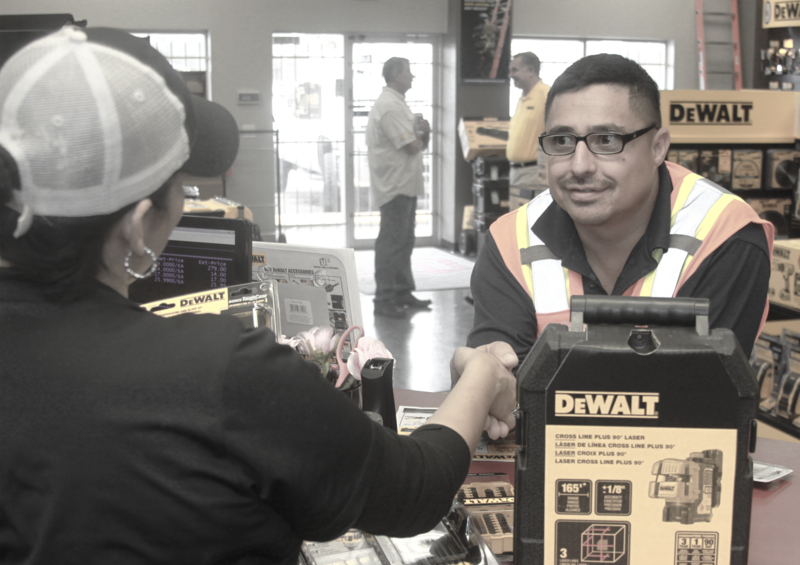 Give us a call, email, or come by our showroom to grab a cup of coffee and shop our vast inventory of specialized construction tools, fasteners, and safety equipment. We look forward to seeing you. STAY CONNECTED... SIGNUP FOR OUR MAILING LIST!